After being inspired by her own orthodontist as an adolescent, Dr. Michele Shems decided to make specializing in orthodontia her career goal. She first earned a Bachelor of Arts in history while meeting the pre-med criteria at University of Vermont. Then Dr. Shems enrolled in Tufts University School of Dental Medicine. 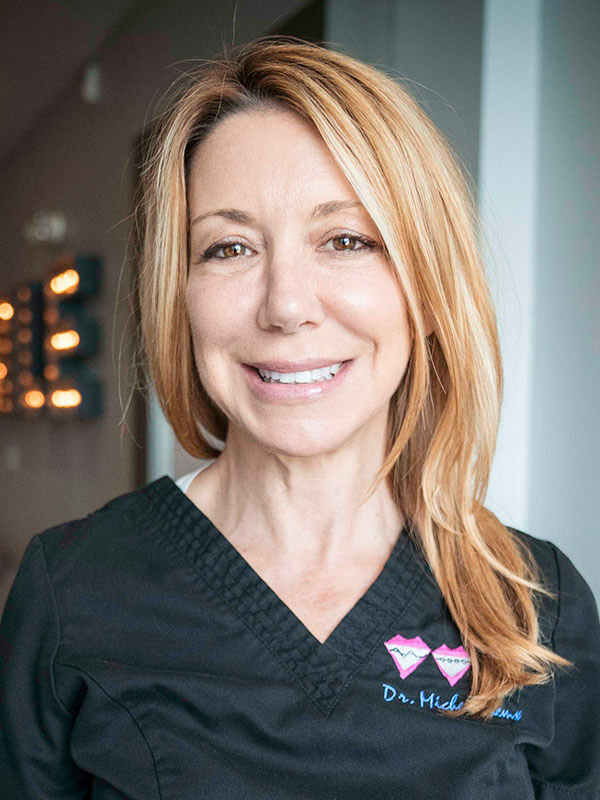 She not only completed her graduate degree in dental medicine, but took it a step further, to complete another two years of training specifically tailored for a career as a specialist in orthodontics. After successfully completing major exams and preparing cases over the course of a required ten years, Dr. Shems became a Diplomate of the American Board of Orthodontics. 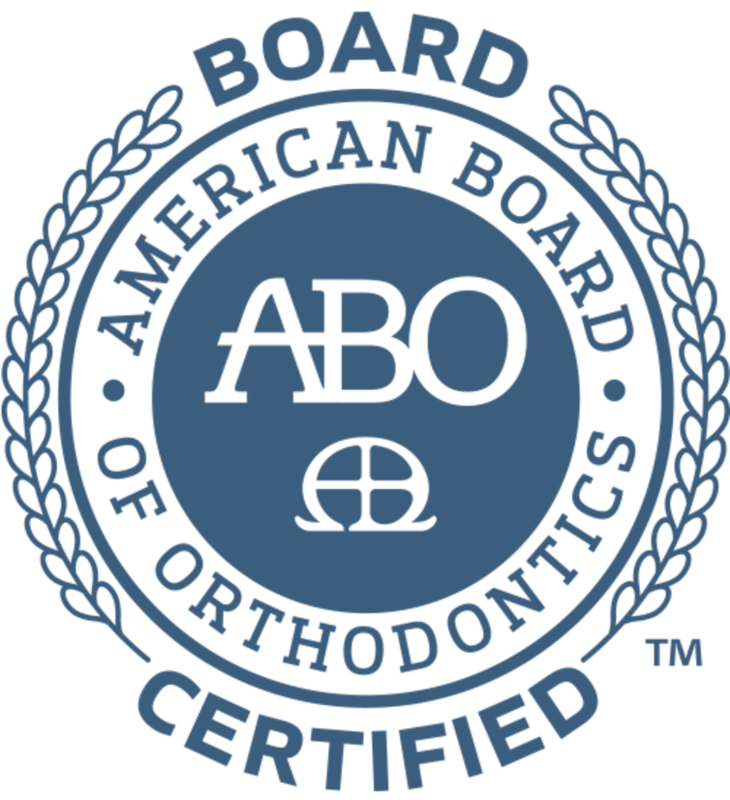 Is Your Orthodontist Board Certified?